Bring on the Winter TV! I find this show to be wildly funny. 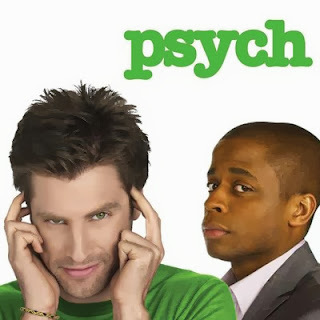 Psych is a detective style comedy-drama and has filled the void I felt for the genre after Monk was cancelled. Last month they had a Psych the Musical special. I love musicals and I love Psych so this was a match made in heaven for me lol. 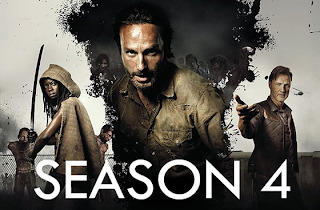 This is supposed to be the last season, but I'm hoping USA signs on for more. This series made my "What I'm Watching" post last winter, and I'm still hooked, for good reason. I can't get enough of this dysfunctional yet highly resourceful family. I am so invested in the characters and story-lines. Everyone's favorite zombie series. I found myself losing interest a bit in the beginning of the recent season, but by the mid-season finale I got my zombie legs back. I also love the Twitter chatter that happens while the show is on. 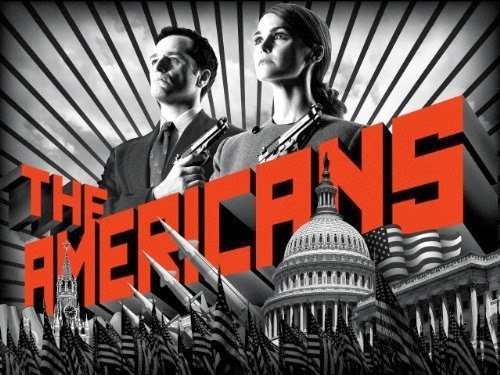 It seems like it's been forever since the first season of The Americans ended. The show follows two KGB agents posing as a suburban couple in 1980s America. I love spy shows and this is the ultimate spy show. Not only are the operatives using different covers all the time, even their "real" life as a married couple in suburbia with children is a cover. The suspense is intense as they navigate all their different roles. The same story of the Hannibal Lecter films, only played out in a GREAT series. I'm so happy this show got renewed. It was getting bad ratings and it looked like NBC might cancel it for a while. 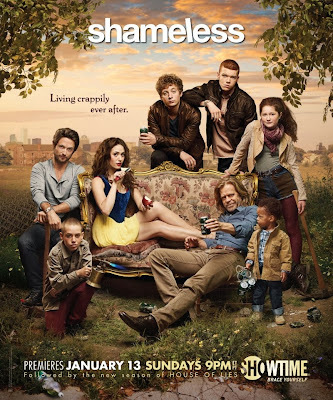 This is a great show, it needs the ratings, give it a try, you won't be disappointed! 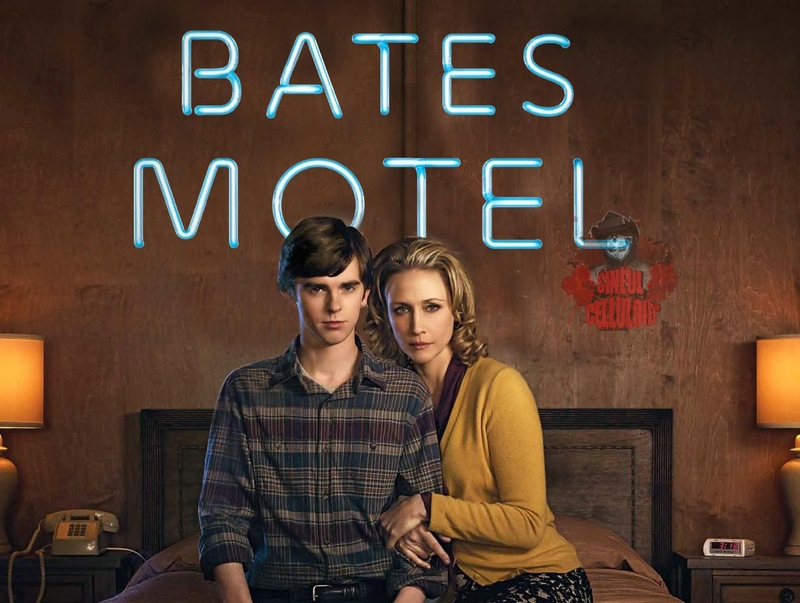 Another movie turned TV show, Bates Motel gives the back-story of Norman Bates and his mom pre-Psycho. The season finale left the audience wondering "Did he, or didn't he?" and I'm ready for the answer! Orphan Black is a Canadian sci-fi series about several identical women who are revealed to be clones. It has a really great plot. 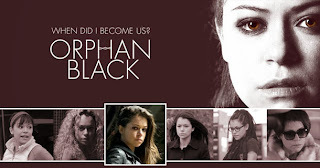 ALL of the women are played by Tatiana Maslany who is an AMAZING actress. 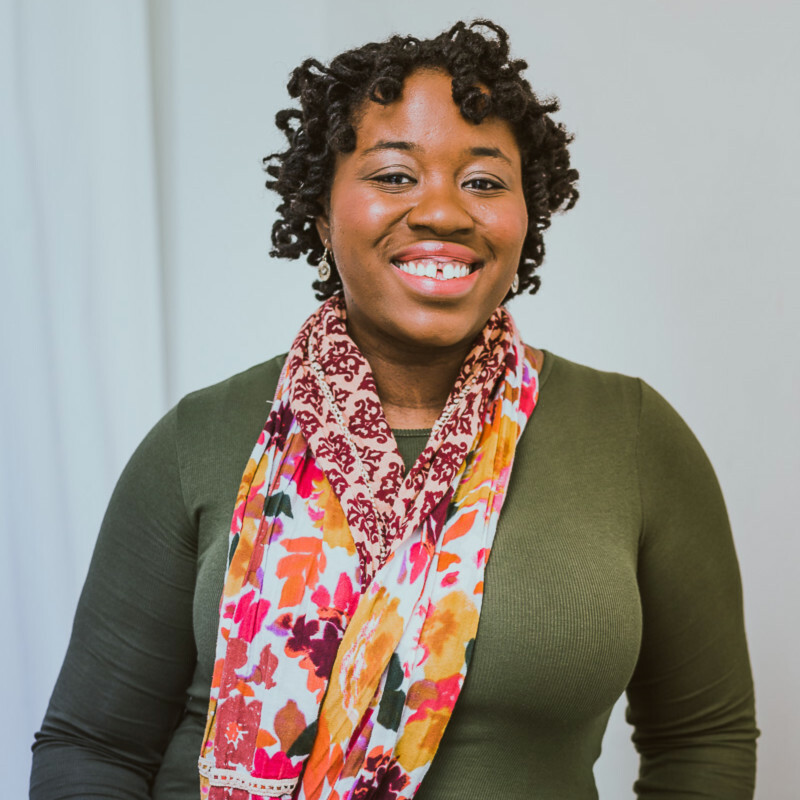 She plays each woman in a distinctly different way. She completely transforms herself for each character. 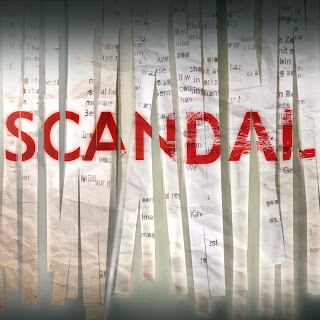 If you aren't already on the Scandal train, there is nothing I can say to bring you to it now. You've had to see how it takes over Twitter on Thursday nights. I've never had a show stress me out and leave me flabbergasted at the end of every episode like Scandal does. Honorable Mention (meaning I'll probably watch them, but I haven't been sitting around waiting for them): Girls (HBO), Archer (FX), The Following (FOX). Note: The only reason Game of Thrones isn't highlighted is because there isn't a season premiere date yet, but you better believe, I'm waiting for it! What shows are you looking forward to returning or premiering? I want to watch The Americans SO BADLY but am having such a hard time finding it anywhere. Damn you, FX! I don't wanna pay for all that on iTunes! 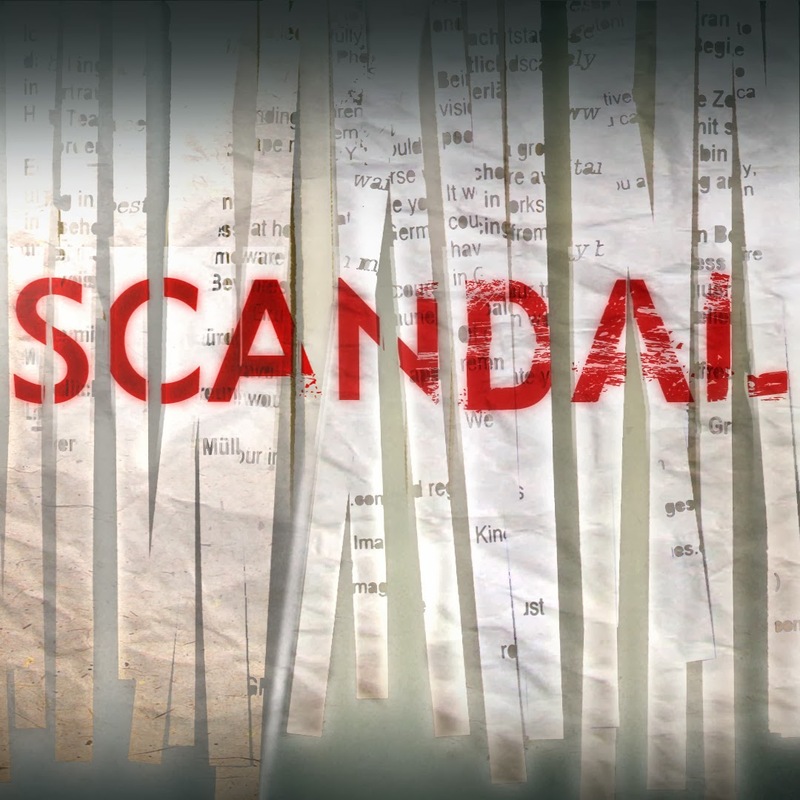 But yes, yes, yes, to Scandal & Walking Dead, my loves. 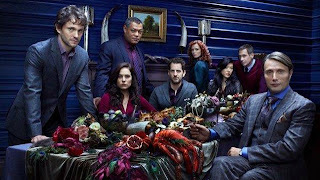 As great as the holiday season is, I want my good TV shows back! You would think during a time when a lot of people are home around the TV during the holidays they would want good TV on! 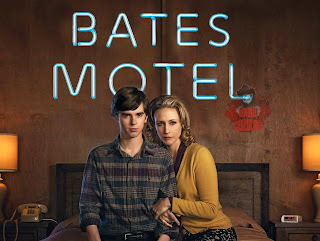 I'm looking forward to "Downtown" Abbey Lol, Sherlock, Game of Thrones, Bates Motel, and Hannibal. 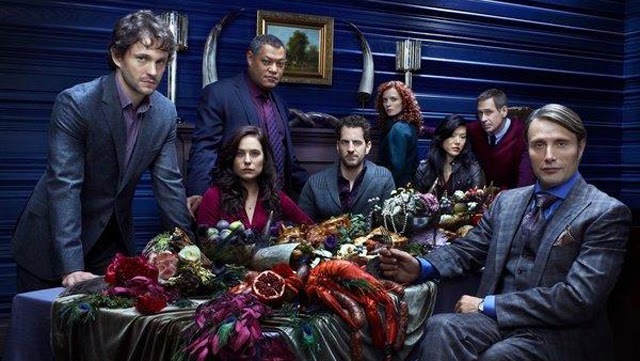 I didn't know Hannibal was in ratings trouble, wow! Orphan Black sounds interesting, and you'd think I'd be all over The Americans since I love Keri Russell as an actress, but I've yet to watch. Thanks for the recommendations! Oh, and I recently started watching House of Cards thanks to Faith's blog (Life.Love&Marriage). So far, so good! I didn't list "Downtown" Abbey cause we watch it as the same time as it airs on regular BBC so we've already seen it. It was a GOOOOD season! I'm SO excited for Sherlock to be back! It's been like 2 years lol. I had already watched the first episode so I forgot them, but that was definitely highly anticipated. My mind is blown yet again, with your already seeing the entire season of Downton. Lol Nice! I just remembered another show...House of Lies. Looking forward to that one too.